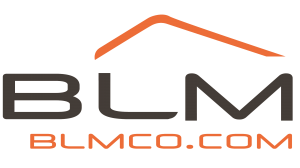 Branded Agent Logo. Contact Name: Mark Rose Phone: 021-4293333. Selling Agent: Rose Property Services. PSR Licence Number: 001430.